I’ve reached the 70,000 word mark of my current work-in-progress. Only 20,000 words to go and the threads are thankfully coming together as I’d hoped. It’s at this stage that I think a lot about pacing. I’m approaching the finish line. Things are coming to a head. Tension and conflict are building inexorably, like a river about to burst its banks. 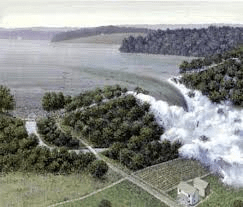 But how to control the ebb and flow of the floodtide? If it rages too swiftly, it might peak early and end in melodrama or anti-climax. If I dam it too much, it may lose momentum. How do you get the pacing just so? Approaching the end, you want the reader to feel a real sense of urgency and desperation. 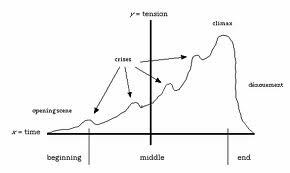 If you’ve done your job well, the narrative and character arcs should be catapulting your story at a good speed towards the climax. But there are other ways to control pace that don’t involve the plot at all. Simple craft tips that are an essential part of a writer’s toolbox. Write short sentences, scenes and chapters. Condense dialogue and description, thereby heightening the significance of each word. Cut scenes short at vital moments to raise anxiety and suspense levels in your reader. Remember to vary your pacing though, even in these final chapters. Longer sentences and more measured prose will slow down your story. This sort of contrast is still important to allow readers to catch their breath. 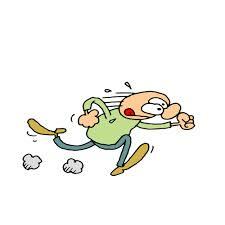 Another way to build tension is to write in slow motion. This might sound counterintuitive, but it’s a technique used all the time by film directors to increase dramatic impact. So at the crucial moment, say when a character drowns at sea, take your time. Describe the scene in close detail – the freezing bite of the waves, the taste of salt water, the horror of hopelessly holding onto that last breath. Or you might want to do the opposite. You might want to plunge your reader straight back into the action after the drowning. This is where I sometimes make an exception to the old show, don’t tell rule. Shock the reader with the brutal fact of the drowning by simply telling it in as blunt a way as possible. My last tip is to let the setting work for you. A storm at sea instantly ramps up suspense. A calm cove does the opposite. Spend some time getting the location right and it will give your writing an automatic boost. My story is rushing towards its (hopefully) dramatic conclusion. So it’s nice to know that I don’t need to rely on structure alone to control the pace. I have a few craft tricks up my sleeve as well. 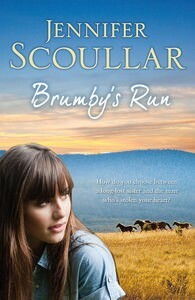 – Brumby’s Run is a story about a young woman named Samantha. 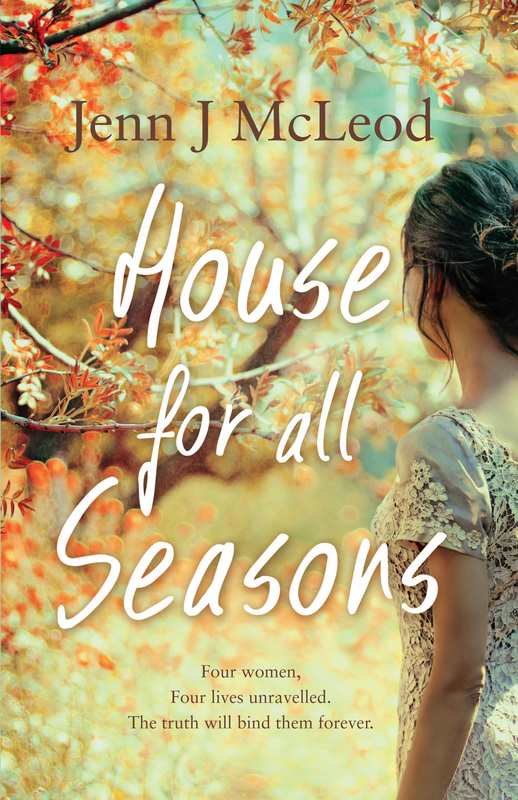 She discovers she has a twin sister, Charlie, who is critically ill. City girl Sam soon finds herself running her sister’s farm, high in the Victorian alps. This new life, Charlie’s life, intrigues her. Bit by bit she falls in love with the mountains, the brumbies and with handsome neighbour Drew Chandler, her sister’s erstwhile lover. Sam begins to wish that Charlie might never come home. 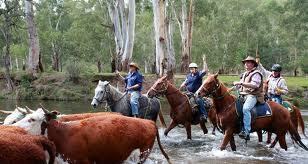 – Originally I was inspired by the classic Banjo Paterson poem of the same name. It is one of my absolute favourites. 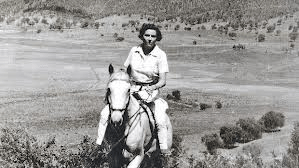 But I was also inspired by the magnificent wild horses of the high country, and the fine work done by Australia’s various Brumby welfare associations. 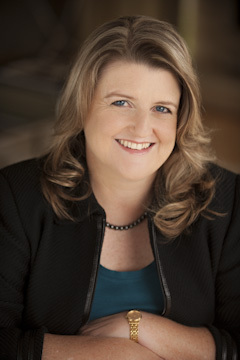 – My biggest challenge was finishing the novel in time to pitch to Penguin at the 2011 RWA Conference. I only just made it! – I wanted to share my love of Victoria’s beautiful upper Murray region, and pay tribute to the fabled wild horses of the high country. I also wanted to entertain readers with a passionate and unusual love story. – I hope it may be widely read and enjoyed. – The horses are based on my own, favourite animals, past and present. – I have a soft spot for Charlie, and really admire her spirit. – One of the major themes in Brumby’s Run is our search for personal identity. The book also explores our relationship with animals and the environment. 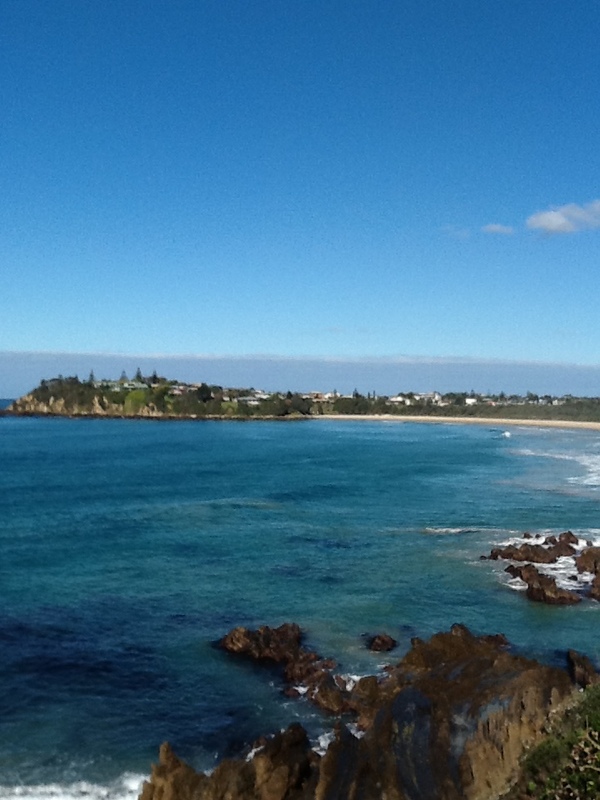 What made you set it in Victoria’s high country? 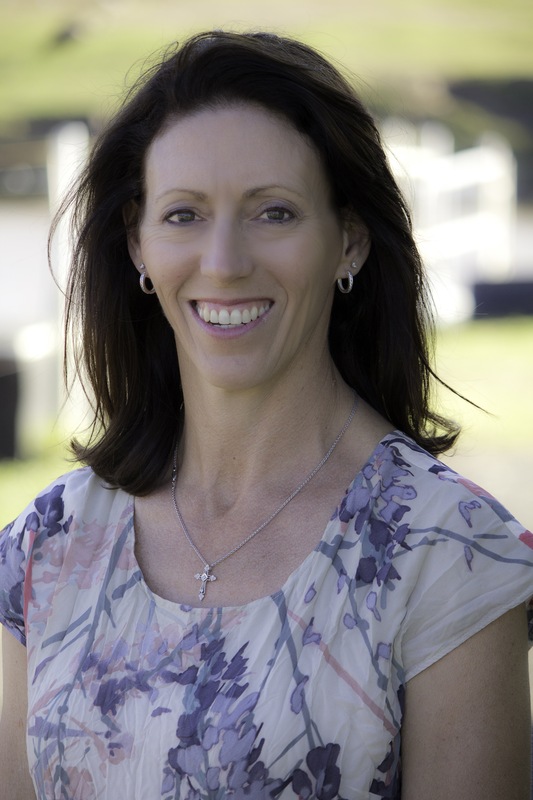 – I have a great love for this region, and it is where the Brumbies are. Did the title come instantly to you or did you labour over it? 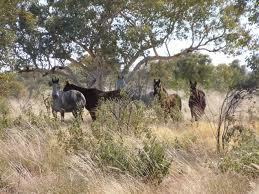 – I’d always wanted to base my novel on Banjo Paterson’s classic bush poem, Brumby’s Run, so the title was a given. To whom have you dedicated the book and why? – I’ve dedicated the book to Australia’s various Brumby welfare associations, in acknowledgement of the wonderful work they do protecting our wild horses. 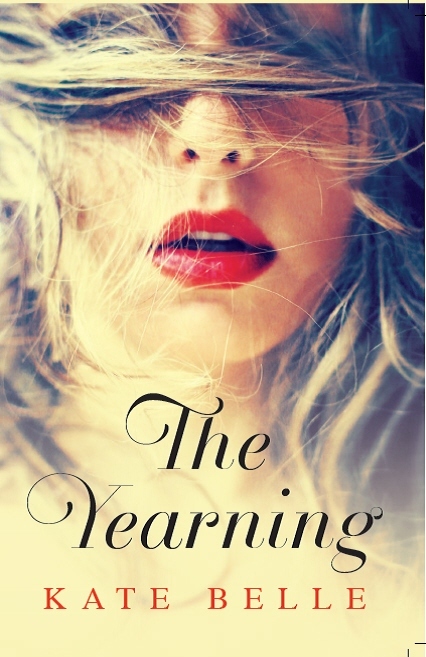 – Anybody who enjoys passionate love stories, set in Australia’s spectacular wild places. 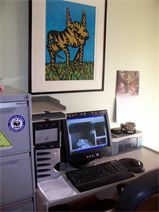 – I have a small office space off the lounge room (no door! ), but with a noisy family, this isn’t always ideal. My favourite spot is over at the stables. Horses are good listeners, and don’t mind you reading aloud. – Silence. I’m easily distracted otherwise. – As a child I was an avid reader and loved writing stories and poems. I began my very first novel when I was eleven years old. – I did, but then I grew up, and life kind of got in the way. There was long gap before I returned to my original passion for writing. – I was a horse-mad child. My family had a house in Melbourne as well as a property in the mountains. At every chance I escaped to the farm to be with my horses. – I graduated from Monash University with a Bachelor of Law and Jurisprudence, and worked for a while as a solicitor. I have also raised four children, with the youngest one still at school. Now that’s a job! Describe yourself in three words? – Passionate, compassionate and curious. – I’m a Capricorn. That’s an earth sign, and I do feel a deep spiritual connection to the earth. 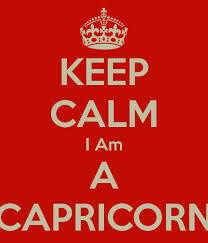 Typically Capricorns are ambitious and serious, with a strong work ethic. I suppose that describes me. They are also supposed to be neat and tidy. That definitely doesn’t describe me! – Cruelty, greed and indifference. – My family, my animals and having the opportunity to write, in that order. – As I said before, I have four wonderful children. I am divorced and do not have a partner. 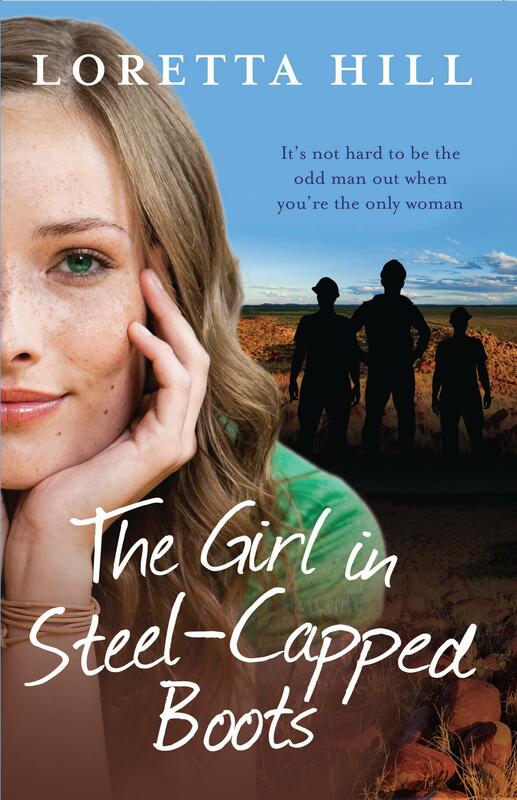 Maybe no real-life man can measure up to my fictional outback heroes! April is Aussie Author Month and celebrates the uniqueness and quality of Australian literature. 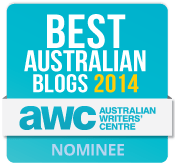 It was started in 2011 by a group of reviewers and readers who wanted something special to celebrate Aussie authors. Genre and style doesn’t matter, it’s about a love of literature and a desire to promote home-grown reading to a wider community. Another important aspect of Aussie Author Month is recognising that literacy in this country isn’t as widespread as it should be, particularly among Indigenous and remote communities. 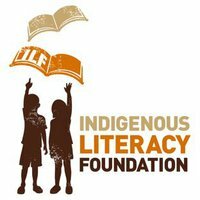 It aims to raise awareness and fundraise for the Indigenous Literacy Foundation. I’m an Aussie rural author, and am proud to be part of a burgeoning publishing success story – one being led exclusively by women writers. In a challenging time for publishers, Aussie rural lit has defied the trends with sales more than tripling in the past four years. 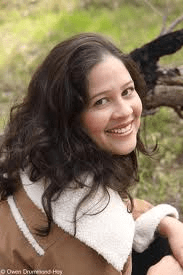 Authors such as Rachael Treasure, Nicole Alexander and Fiona Palmer routinely outsell other local fiction. One reason for the popularity of this genre, is that the heroines are generally tough, independent and capable people. Unlike the characters in a lot of chick-lit, they are not obsessed with shopping and finding a man. But there is another, more important reason. 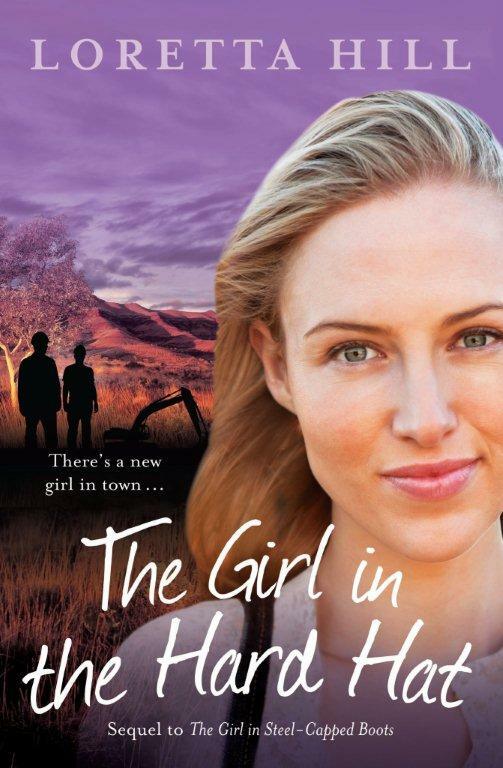 At the heart of this sort of fiction is a passion for the Australian countryside. Speaking personally, while I love to explore the complexities of human relationships, my narratives are always informed by the bush, together with its flora and fauna. Australia’s wild landscapes are powerful settings. In cities, many people live lives so far removed from nature, that they rarely even touch the earth. But at what cost? The cost to our declining environment? The cost to our hearts? I think the world is hungry to reconnect with nature, to ground itself. The rural lit genre taps into this vein. When we lose touch with wildness, we lose touch with who we really are. 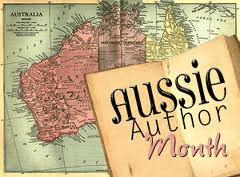 To celebrate Aussie Author Month I’m giving away a copy each of Brumby’s Run and Wasp Season. 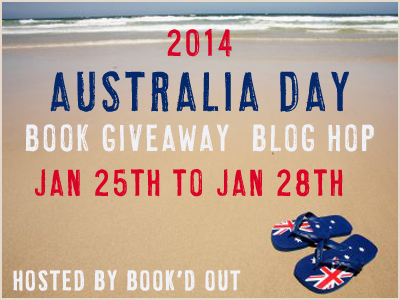 Just leave a comment saying what you love about Aussie stories for your chance to win! Winners announced April 30th. Aust & NZ entrants only. 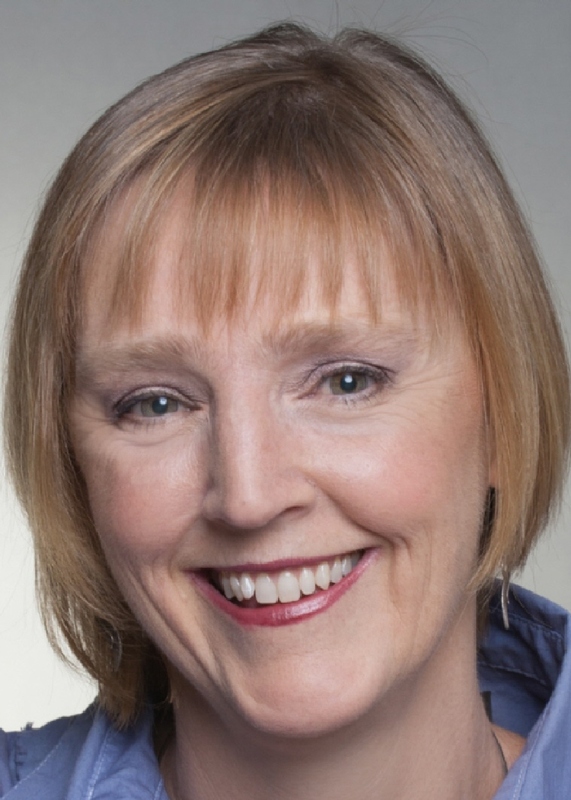 Please welcome Loretta Hill to Pilyara. 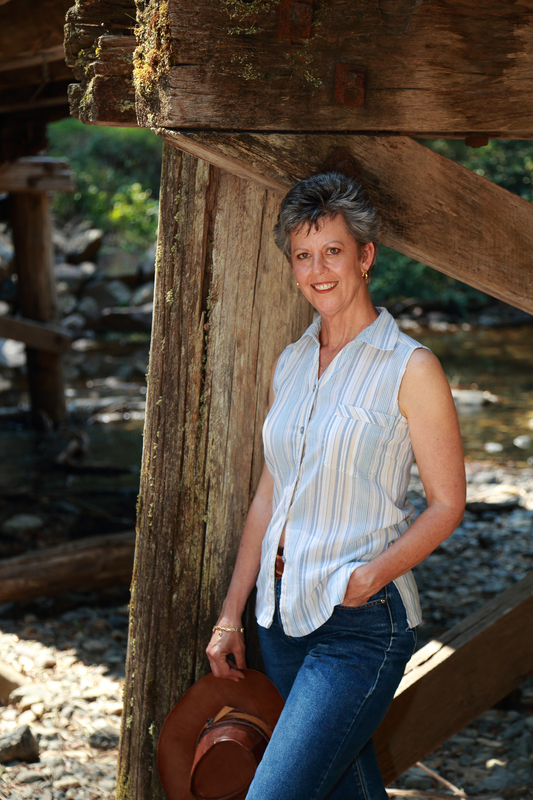 Loretta is a number one best-selling author of contemporary fiction set in unique Australian settings. Her books sell like hot cakes. In fact her new novella One Little White Lie is currently sitting at the top of the ITunes charts! Today she gives us an insight into her writing and hints about what’s coming next. Good Morning Loretta. Tell us about the sort of stories that you write? So tell me about your latest release? 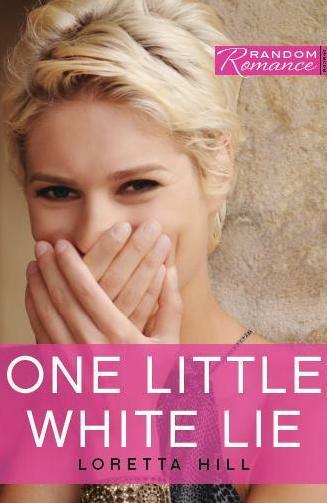 “One Little White Lie” is a romantic comedy novella that will be released as an e-book only. It’s about a girl called Kate who is the current project of the match maker from hell. She knows that her best friend is not going to stop fixing her up with strange men unless she tells her that she is happily dating someone. Who knew that one little white lie could so blatantly backfire? The imaginary boyfriend she described to her friend suddenly walks into her life and starts making himself comfortable in it. Trapped by her lie, poor Kate is powerless to stop him. But the real question is, does she really want to? When I was much younger, I’m talking high school, my single girlfriends and I always used to get a giggle out of talking about our dream guys. When you’re young and going through all that teenage angst, you always think you’re never going to meet anyone. I always thought, wouldn’t it be great if one day my fantasy guy just appeared in my life as if he’d always been there. This is sort of what I did to Kate. It was such a fun story to write. I think everyone’s been in an embarrassing situation brought about by their own foolishness. You know the feeling where you just wish the ground would open up and swallow you. I loved giving Kate exactly what she wanted in exactly the wrong way.